Tobias Vogelmann was born in 1973 in Heilbronn. Following initial piano lessons he began studying the oboe at the age of 13 with Hans-Martin Sauter. He received additional instruction from Zoltán Magyárosy at the Young People’s Music School in Schwäbisch Hall. After graduating from secondary school, Tobias Vogelmann began to study the oboe with Prof. Thomas Indermühle at the Music Academy in Karlsruhe. At the same time he took master classes with Maurice Bourgue, Jacques Tys, Ingo Goritzki and Günther Passin. After completing his orchestra diploma, which he was received with high honors, he continued his studies with François Leleux at the Richard Strauss Conservatory in Munich. After initial successes at the “Jugend musiziert” Competition, he won the first prize in the 1998 “Pacem in Terris” International Music Competition in Bayreuth. In 1999 he was awarded a scholarship by the “Villa Musica” Foundation in Mainz and that same year he entered the Orchesterakademie des Bayerischen Rundfunks. 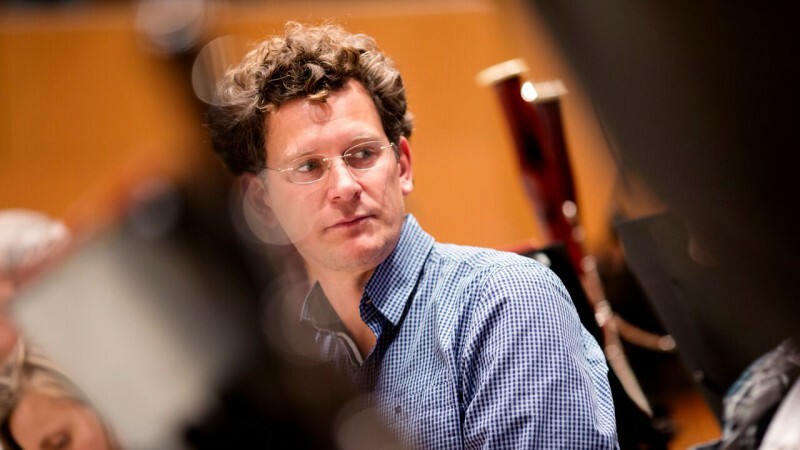 Since September 2000 Tobias Vogelmann has been a permanent member of the Symphonieorchester des Bayerischen Rundfunks.